As the Lutheran communion makes the journey towards the Reformation Anniversary in 2017, the LWF wants to attest to what it means to be an ecclesial communion from a Lutheran perspective. One of the phrases that has become a hallmark of Lutheran ecclesiology is “unity in reconciled diversity.” At all times and in every place, churches discern how faithfully to live out the message of the gospel in their contexts. As part of this process, they are called to review and examine cultural and socio-ethical paradigms in light of the gospel of Jesus Christ. Careful responses to the particular contexts are an important aspect of credibly communicating the message of the gospel. At the same time, the mutual accountability of churches in different contexts is part of their commitment to the catholicity of the church of Jesus Christ. As follow-up to the LWF Council Meeting in June 2015, the LWF General Secretary invites member churches to a study process on the significance of the Lutheran communion for the LWF member churches. 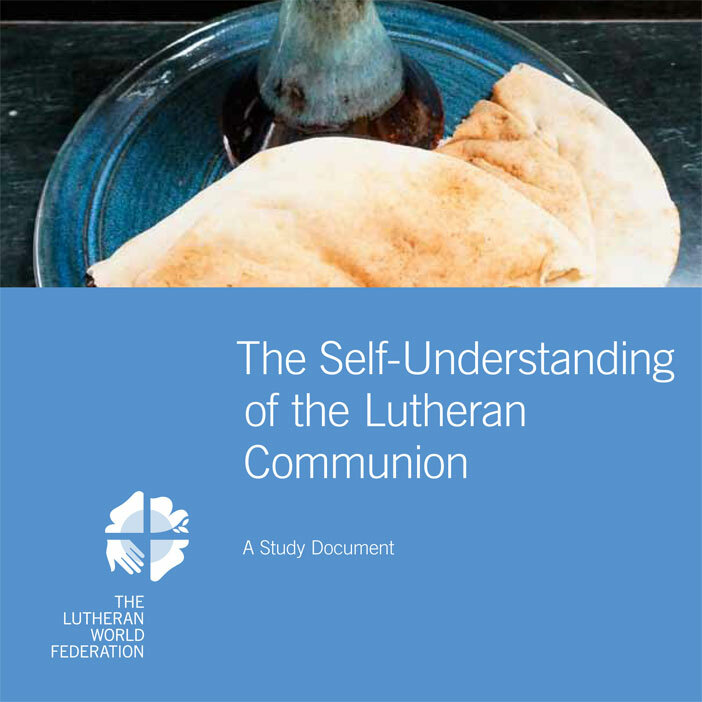 The study document “The Self-Understanding of the Lutheran Communion” was elaborated by a working group, in collaboration with the LWF regions and approved by the LWF Council this year.